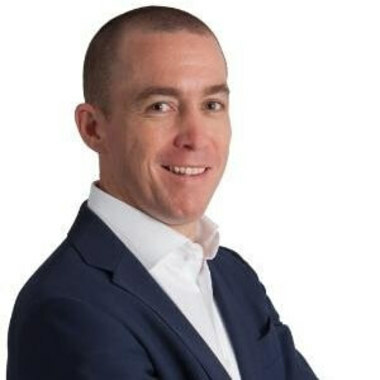 As the Head of Group Data & Analytics, Matt is accountable for architecting and delivering a Data & Analytics strategy for the group across 13 countries in APAC. Matt has an analytical mind and thrive in digital environments by harnessing data, analytics and process improvement to impact the top and bottom line. At Blackmores, Azure and Power BI are leading the business to a self-service analytics operating model supported by a top-class Data Science Center of Excellence based in multiple countries and regions. In this presentation, as an expereinced BI and analytics veteran and leader, Matt will share with the audiences how to deliver the right data strategy through Agile methodologies.